Due to our ever expanding reputation as a quality driving school we have a high demand from learner drivers for our services. Therefore we have an urgent need for more instructors to join the team in most areas. So if you are an already qualified ADI, or a PDI looking for a school to sponsor your trainee licence, then we would love to talk to you about joining the team. 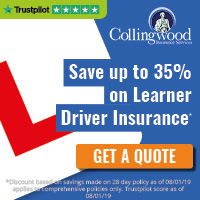 Or if you are thinking of becoming an Approved Driving Instructor then we can provide you with a full training course with a guaranteed position with our school once completed. Training to become an ADI is a challenging, yet highly rewarding process. Find out here exactly what is required throughout the process, what the training will involve, and what it will cost click here.